To make the Jam, open the Bael fruit. Grease your hand with oil and remove all seeds and stringy part of fruit. Separate the fruit from the outer shell, cut into small pieces. Then make sugar syrup of one-thread consistency. Once done add lemon juice. salt and Bael and continue cooking till the syrup thickens. At the end add Cardamom powder and mix. Cool it and store it in an airtight jar. 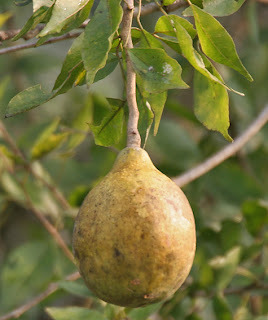 To know more benefits of Baelfruit, visit Wikipedia.